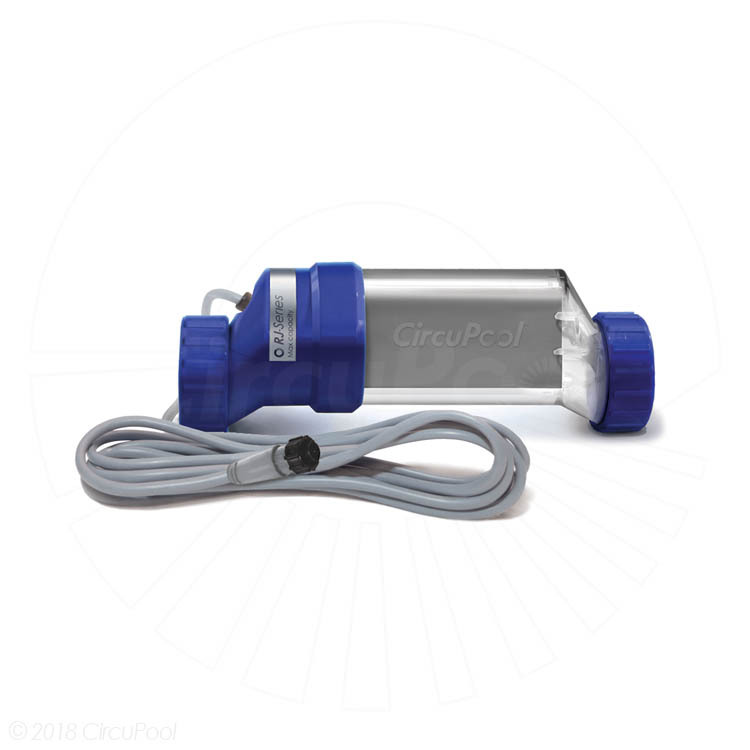 Genuine CircuPool titanium salt cells for easy replacement once your old salt system's cell has worn out. 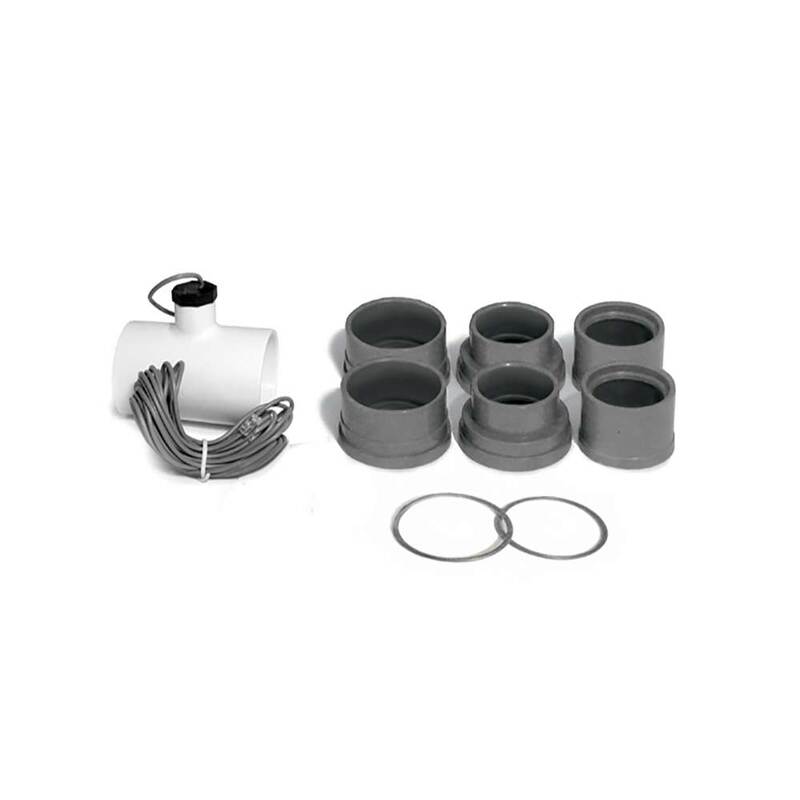 Genuine replacement parts including plumbing unions, o-rings, housings, and more. 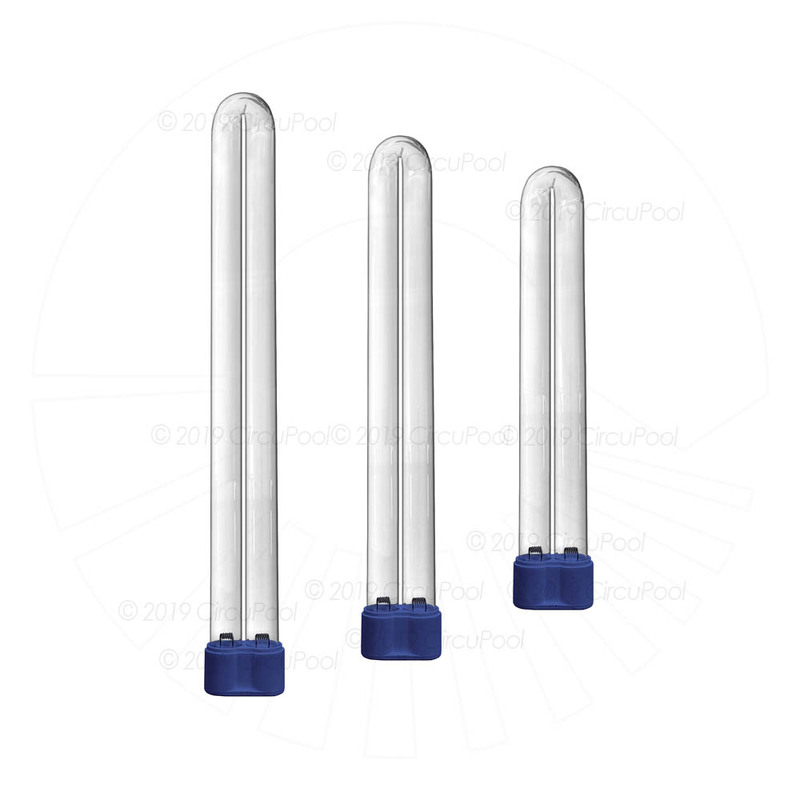 Accessories such as cleaning stands, bypass cells, installation kits, and more. Genuine replacement lamps for easy replacement once your ozone generator's lamp has been worn out.